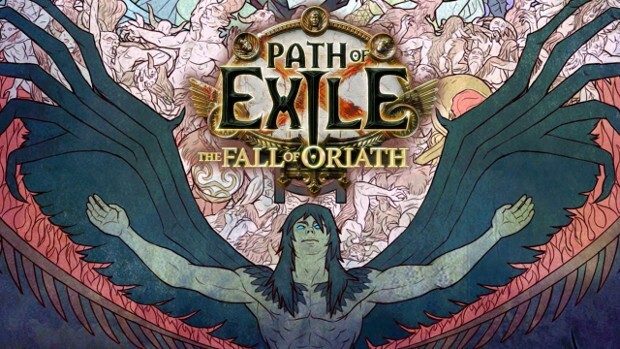 A new batch of Path of Exile Supporter Packs are now available for purchase. The developer is offering 6 “Fall of Oriath” Supporter Packs ranging in price from $30 to $480 USD. Obviously that last pack is for the most dedicated of players and even comes with a few physical items — although you can opt to get points instead. While each of the packs come with a different number of points and other items, there are some things that all of them contain. These include Fall of Oriath soundtrack, and…. a closed beta key. Each also boasts its own forum title and a weapon effect. The larger packs also include a t-shirt. To grab one of these packs, head over to the Path of Exile site.